[post_ads]The euro rose after Merkel and Horst Seehofer, the interior minister and Bavarian party leader who had threatened to resign, unveiled the deal late Monday after more than four hours of last-ditch talks in Berlin. 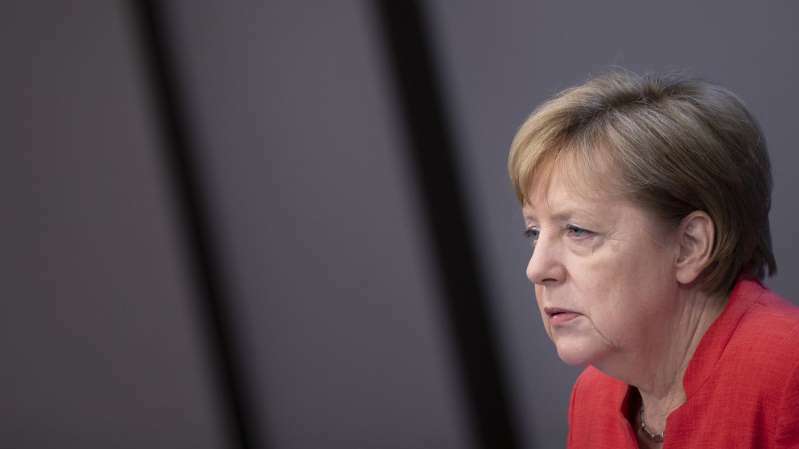 The accord halts a slide toward a historic breakup of the two-party bloc that’s governed Germany for most off the time since World War II. Their deal calls for the establishment of “transit centers,” extra-national facilities at the border where asylum applications can be processed quickly. Refugees already registered in other EU states can be sent back on the basis of bilateral accords -- or as part of an agreement with Austria, according to a statement distributed to reporters.